Service Labels and Tags are the best way to stay organized. Our labels and tags are designed to promote your business by keeping your contact information available to your clients. Place a service label or sticker on the job site and help your client remember your company contact information. This is the ideal way to get repeat business and enabling you to assist your past clients in case of an emergency. Stay organized by using any of our tags on items received for repair, inventory or layaways. 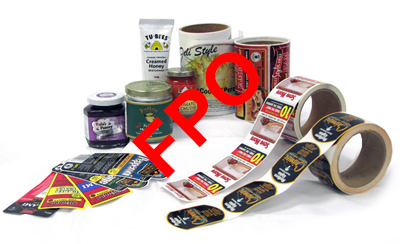 We manufacture service stickers and service labels for both indoor and outdoor use. Be the first to review “Placeholder Label Product” Click here to cancel reply.